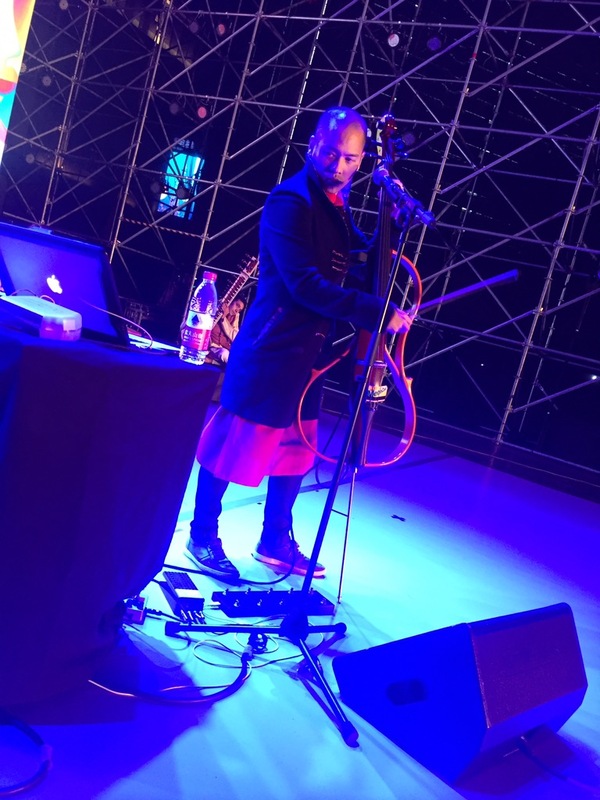 Home \ Blog \ Speakers \ Dana Leong Performed at the Shanghai Arts Festival with Standing Ovation! Dana Leong Performed at the Shanghai Arts Festival with Standing Ovation! 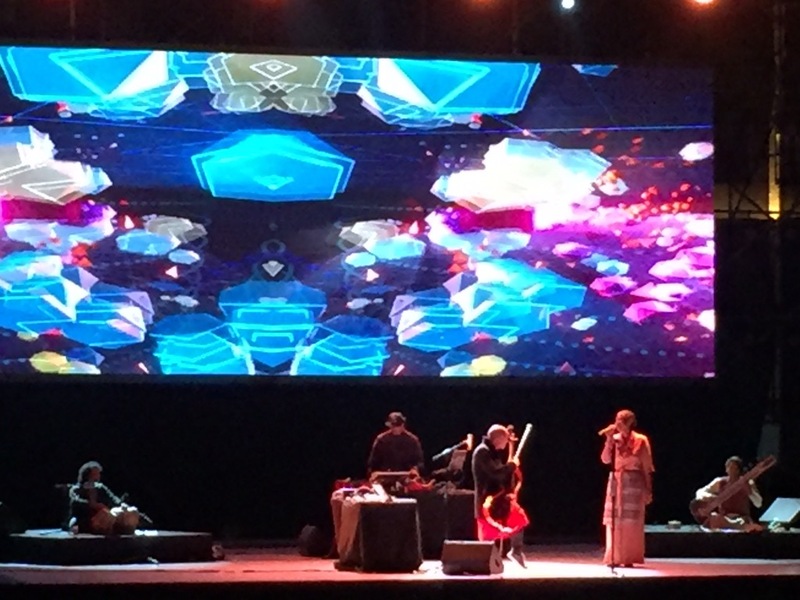 Award-winning musical genius Dana Leong took the stage at the Shanghai Arts Festival and got a standing ovation! Comments Off on Dana Leong Performed at the Shanghai Arts Festival with Standing Ovation!